Our Church desires to serve you by helping to meet the needs that arise in your classroom this year. We invite & encourage you to take a minute when those needs arise to fill out a short form with the item/items that are needed & we will do our best to meet that need. 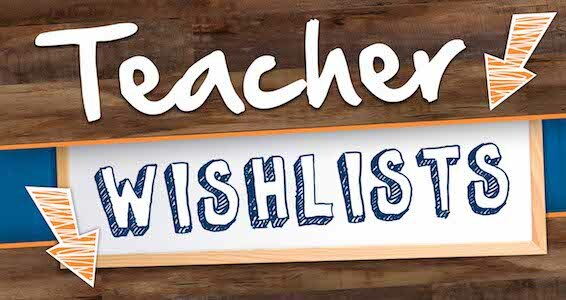 Please visit www.onechurchelkcity.com & click on the Teacher Wishlist. We want you to know that you and your Classroom have been prayed for. Have a great year & thanks for all that you do! Someone will be getting back with you shortly. Thank you for filling out the form & know that you are being prayed for!